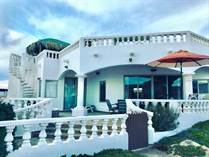 Rentals in Rocky Point on the beach in Las Conchas is a great way to treat the family on your next vacation. 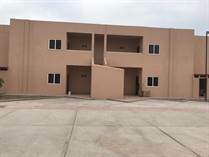 The real estate for rent in the area of Las Conchas in Puerto Peñasco, Mexico are quiete and the beach stretches all the way to town. 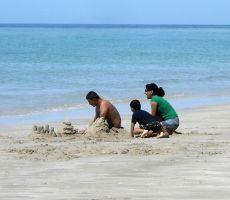 The beach area of Las Conchas has been popular since before the city of Rocky Point came to be a permanent settlement. This white sandy beach continues for miles. The houses built on this beach started as weekend getaways and soon upgraded to million dollar homes when only the select few could afford to stay. 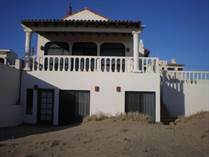 The financial crises has again made this area affordable and some owners have allowed us to rent their vacation homes. 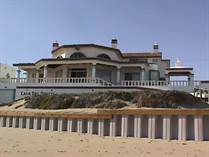 The perfect place on the beach to retire in a long term rental can be found in Las Conchas. The houses vary in size and style and there is a large variety available. They are very popular and rent out quickly. So do not delay, get your rental secure well in advance. Monthly Rental rates are based on a one year rental agreement and shorter term will depend on the owner and a price adjustment should be expected. 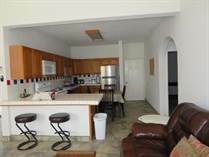 Contact me for your rental at wesellrockypoint@gmail.com. 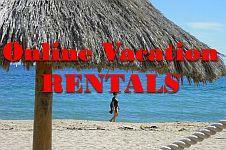 Scroll down to browse the long term rentals available. "Right on the Beach Sec 3 Lot 349"
"Mini splits, cable available, furnished, sewer, stailess steel appliances"